KUALA LUMPUR (Nov 23): The FBM KLCI closed 2.27 points or 0.1% lower, tracking China's share drop on concerns about China's bond selloff. Malaysian crude palm oil (CPO) selling pressure also affected market sentiment. 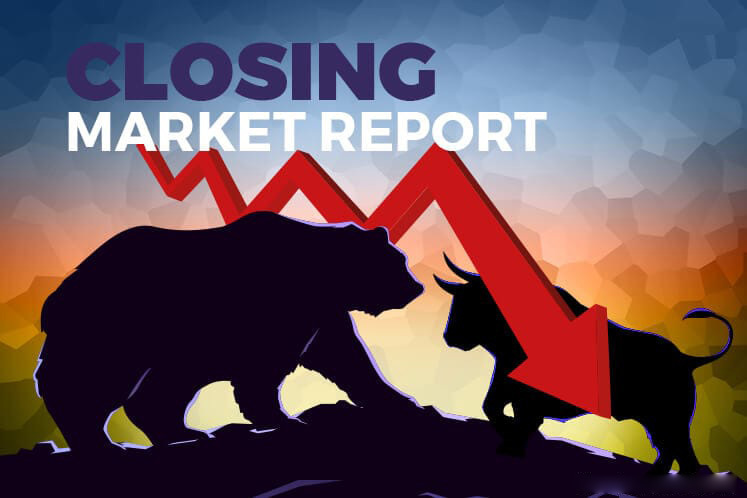 At 5pm, the KLCI closed at 1,721.27 points on losses in KLCI-linked plantation counters Sime Darby Bhd, IOI Corp Bhd and Kuala Lumpur Kepong Bhd (KLK). In China, the Shanghai Stock Exchange Composite fell 2.29% while Japan markets were closed for the Labour Thanksgiving Day holiday. US markets are also closed today for the Thanksgiving Day holiday. In Malaysia, Malacca Securities Sdn Bhd research analyst Kenneth Leong told theedgemarkets.com: “Selling pressure in CPO is one of the sources of market weakness today. The other reason was China's bond selloff. It had affected local market sentiment as well." Reuters reported that Chinese shares tumbled on Thursday with the blue-chip index suffering its worst fall in nearly 1½ years as worries about a selloff in the bond market bled into equities. It was also reported that Malaysian CPO futures fell in early trade on Thursday as the edible oil was weighed down by a stronger ringgit and prospects of rising production. The benchmark palm oil contract for February delivery on the Bursa Malaysia Derivatives Exchange was down 0.7 percent at RM2,626 a tonne at the midday break, its sharpest decline since Monday. Across Bursa Malaysia today,, 2.09 billion shares worth RM1.87 billion were traded. There were 381 gainers versus 438 decliners. KLK was the second-largest decliner after the stock fell 24 sen to RM24.26. In currency markets, the ringgit appreciated against the US dollar to 4.0965, the strongest level over the last one year. The exchange rate today was between 4.0965 and 4.1215.